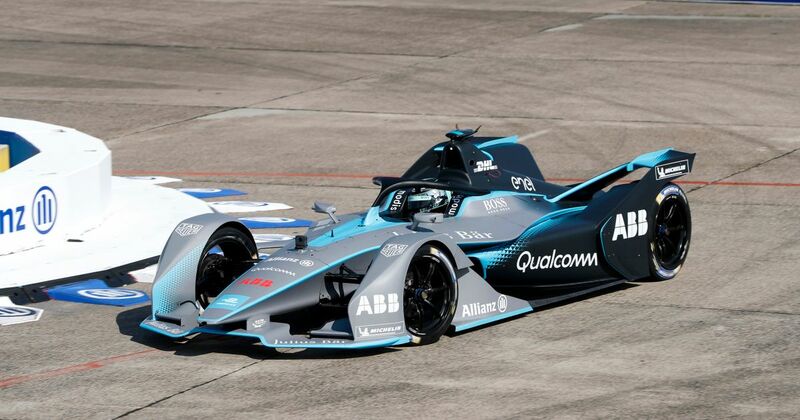 Usually, if someone describes a motorsport as like Mario Kart then it’s a bad thing, but Formula E is happily taking the reference (which makes sense, because Mario Kart is hella fun). For Season 5, drivers will be able to access a higher power mode by driving through a special zone located somewhere off the racing line, triggering a boost in maximum power from 200kW to 225kW. The boost will last for different amounts of time depending on the circuit and drivers will be able to use it on more than one occasion. Really, it’s kind of like the push to pass system seen in series like IndyCar, just with a different way of activating it. The idea is that by putting the zones in unusual places, drivers will have to risk a slower lap time (and potentially losing places) in order to get that juicy power hike, which could make for some interesting situations. The boost zones will be clearly highlighted on the track - oh, and remember those LED strips on the Halo on the Gen 2 car? They’ll change colour depending on what boost mode a driver is in, as well as displaying how many uses they have left. It doesn’t mean the end of Fanboost though - that’s staying for next season, and races will now run for 45 minutes plus one lap, rather than lasting for a set number. 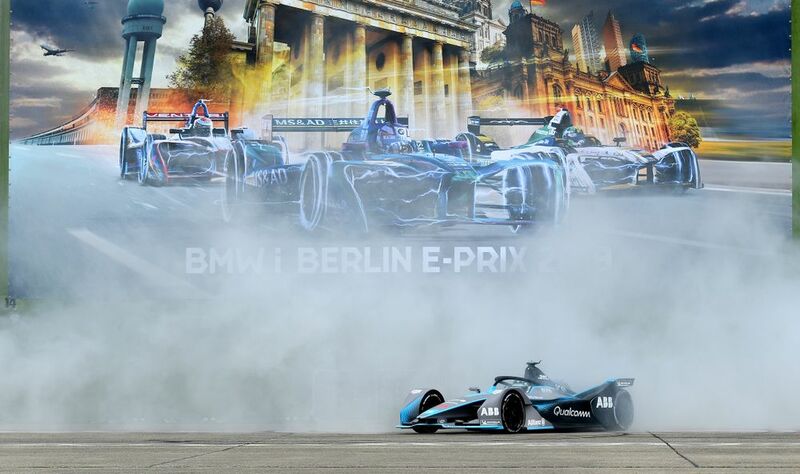 Formula E has also announced it’s provisional 13-race calendar for Season 5, which kicks off with the slightly controversial new round in Saudi Arabia. Many of the usual suspects are back, though, with Monaco not only returning for its biennial round, but is also rumoured to be taking place on the full grand prix circuit. It looks like there are going to be a couple of new rounds, too - China is getting a second event, whilst TBA makes a much-anticipated series debut in January. You’ve gotta love TBA - races there are always events that happen.